Below is an excerpt from Howard Cannon’s newest book, Restaurant OSHA Safety and Security. One of the most effective ways to involve restaurant employees in your workplace health and safety program is to create a safety committee. OSHA highly recommends this, and it is a restaurant industry standard to do so. 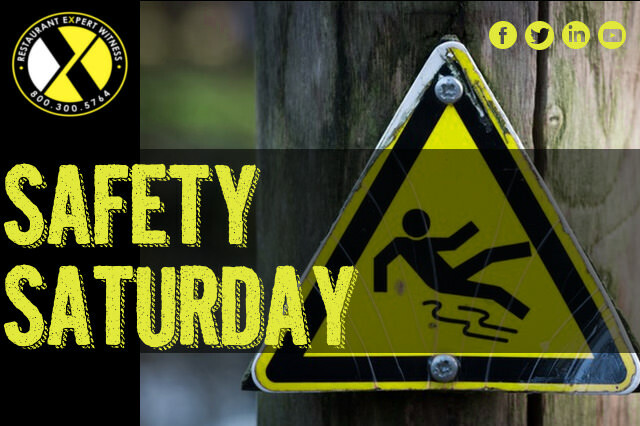 Safety Committee Members: Safety committees usually consist of members of management and staff who represent each area (or department) of the restaurant. There is no specific number of members required; however, there should be a representation of all job functions and categories. The committee may develop activities that will also encourage participation from other employees who are not necessarily committee members. Selection of members is typically carried out by an open invitation for volunteers, including employees and supervisory personnel, or restaurant employers may handpick or designate certain employees to participate. Each member should be willing and committed to work as a team in doing everything possible to making safety, health, and security in the workplace a top priority and to ensure top-of-mind awareness for everyone. Management Participation: For all employees to take the safety committee seriously, it is imperative to have management support. Management should not only be members of the committee, but also participate in safety meetings and must be available to all employees to answer questions or concerns regarding safety, health, and security policies, procedures, practices, systems, and activities. To find out more about Mr. Cannon’s book or to purchase a copy, CLICK HERE.